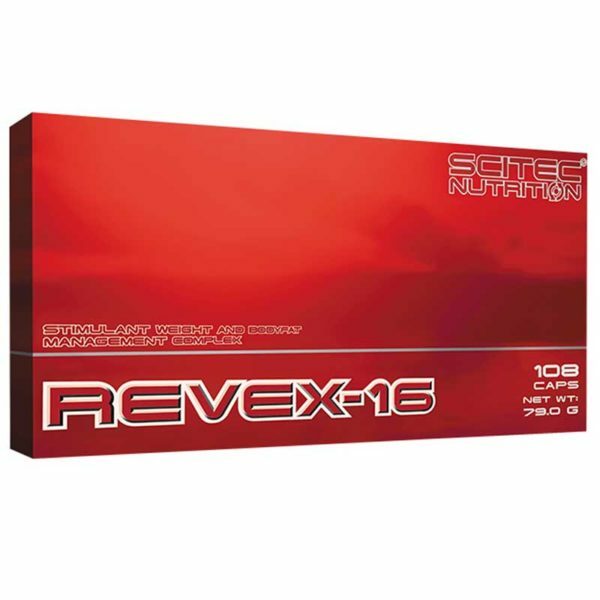 Revex-16, stimulant weight & bodyfat management complex. It provides 16 ingredients, incl. 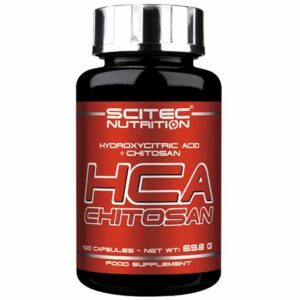 hydroxycitric acid (HCA) from garcinia cambogia and epigallocatechin gallate (EGCG) from green tea. Revex-16 can contribute to the control of bodyweight, bodyfat and sense of hunger. 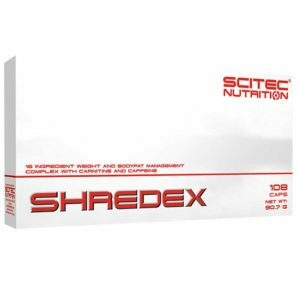 Revex-16 also contains chromium that contributes to normal macronutrient metabolism. 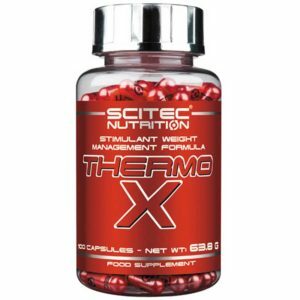 Size: 108 capsules = 36 servings. 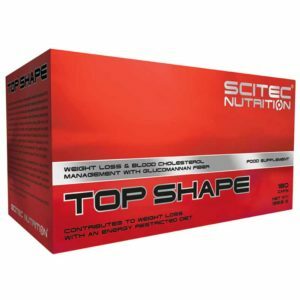 Start with 1-2 capsules 1-2 times a day, to assess stimulant tolerance. A full serving is 3 capsules, which can be taken twice a day on an empty stomach first thing in the morning and in the afternoon. Cycle usage: use for 8-12 weeks, then take at least 2 weeks off. Citrus aurantium extract, L-phenylalanine, L-tyrosine, caffeine anhydrous, garcinia cambogia extract (60% HCA), camellia sinesis extract, momordica charantia taraxacum officinale extract, hesperidin, inositol, citrus fruit extract, quercetin dihydrate, polygonum cuspidatum extract, alpha lipoic acid (ALA), BioPerine® (piper nigrum extract), chromium picolinate. Capsule shell: gelatin. Capsule color: titanium dioxide, red iron oxide, allura red AC.